By 2018 standards — and to a crowd of thousands accustomed to the speed and power of today’s wonderfully wired world — those images must have appeared outdated. But Girish went even further. Today’s Internet traces its genealogy to ARPANET, which was created by the Department of Defense in 1966, more than half a century ago. The pace of technological change can indeed be truly dizzying. In 2010, eClinicalWorks practices sent out 1 million messages in a year. Five years ago, it took only a month to reach that figure. Two weeks ago, on a Monday, they broke that barrier in a single day! But Girish's point wasn’t simply to wow the crowd with the pace of technological change, but to emphasize the need to manage that change. At eClinicalWorks, innovation is always yielding new products — and improvements to existing ones. 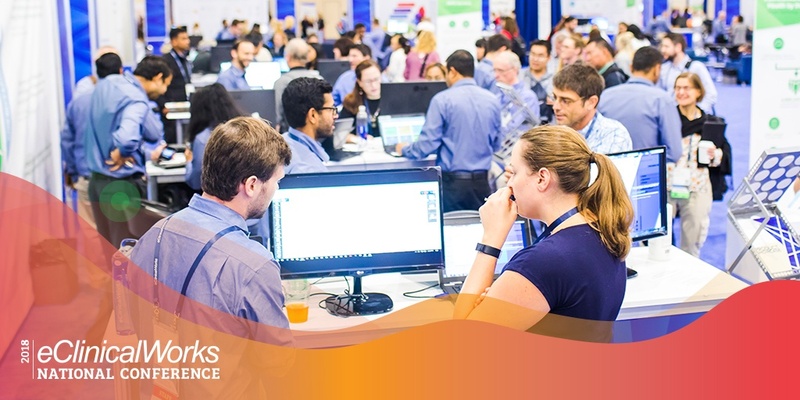 And the annual Keynote and Product Showcase is the premier venue for unveiling those advances in healthcare IT. The announcement of a partnership between eClinicalWorks and Care UK, whose WellWatch™ will begin integrating personal health data with the eClinicalWorks EMR beginning in 2019, and using algorithms and alerts to improve clinical care. 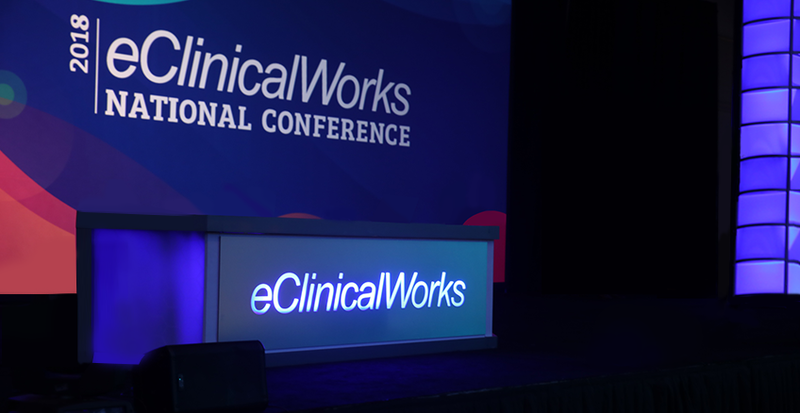 Dr. Raj Dharampuriya, Chief Medical Officer at eClinicalWorks, outlined new capabilities of the patient screening tool and clinical decision support system to safeguard against the over-prescription of opioids. 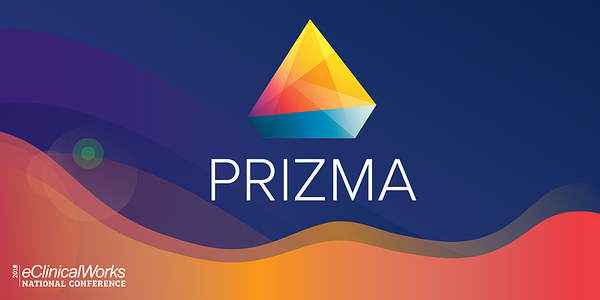 The creation of Prizma, the industry’s first health information search engine, which can alert a provider to newly arrived patient records, display details of past procedures, and offer a timeline of the patient’s complete care records. Integration with Medicare’s Blue Button 2.0 API, making available to providers detailed information on 53 million Medicare beneficiaries and offering integration with other commercial payers. And Nancy Beavin, Business Technology Leadership from Humana, Inc., the nation’s fourth-largest insurer, along with Dr. Ramon Figueroa, CMIO of San Antonio-based WellMed, discussed how healow Insights is enabling better sharing of patient information and claims data. “It’s a huge next step in interoperability,” Beavin said. 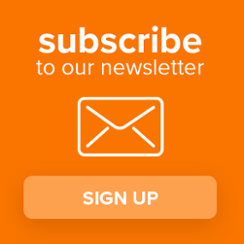 All these advances, as well as others — improvements to Scribe, better capturing of Social Determinants of Health, reducing the risk of physician burnout, and free training courses through eCW University — are all about using technology to improve collaboration, speed workflows, and focus directly on patients. The future of healthcare, Girish said, will be networks — among practices and systems and spanning geographical area — to facilitate faster, cheaper, and higher quality care. By looking back at the likes of Netscape, we can more easily see what led to Google Chrome. And by remembering the humble beginnings of healthcare IT, we can appreciate how far we have come — and the amazing new horizons ahead.